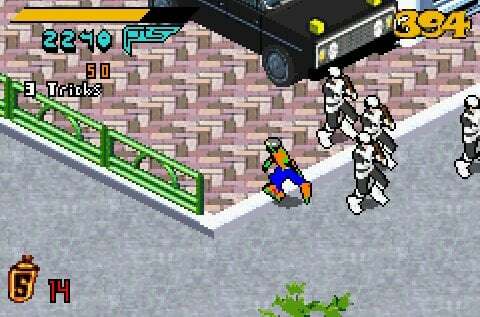 Sega's Dreamcast died in an explosion that sent the company's intellectual property flying all over what was left of the gaming landscape, and few consoles of that generation received more surprise ports than the Game Boy Advance. 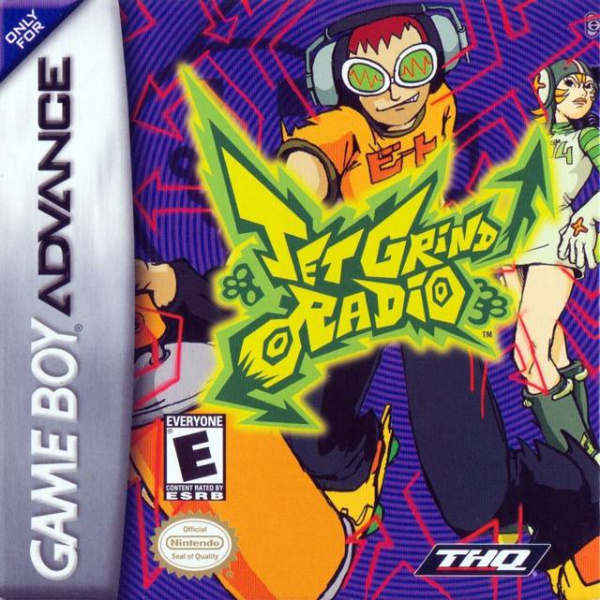 Not only did it see Sonic return to his former 2D self in the Sonic Advance series, the handheld also landed ports of the frenetic ChuChu Rocket!, the.. 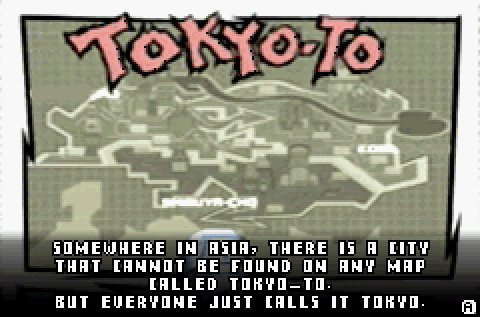 I didn't know they had a GBA version of this! 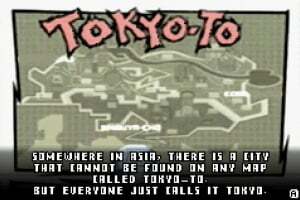 Had this. 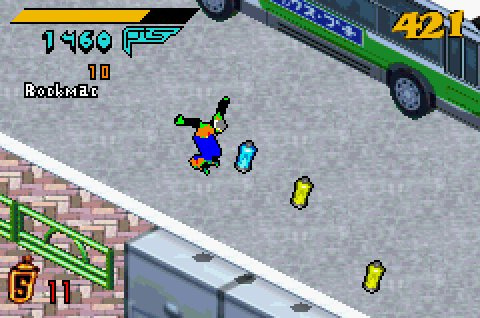 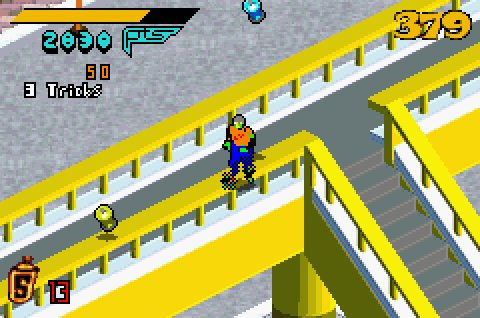 Played just like the ol Tony Hawk Pro skater GBA games. 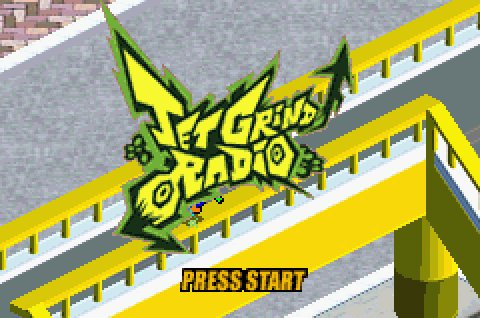 But, really if you want to play this, play the Dreamcast version. I only saw this at the shop but never got to play it sadly. 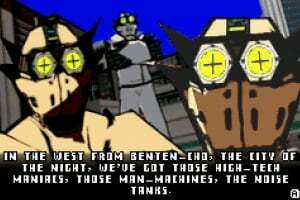 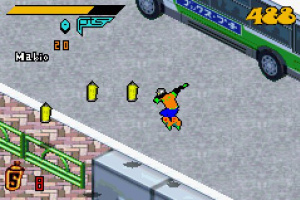 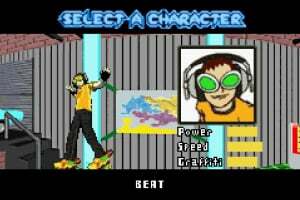 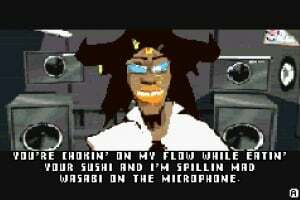 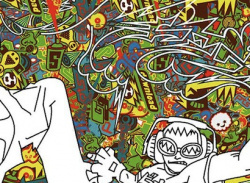 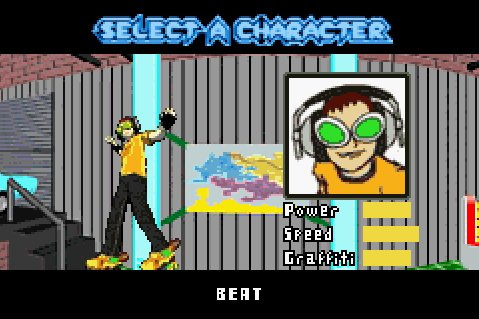 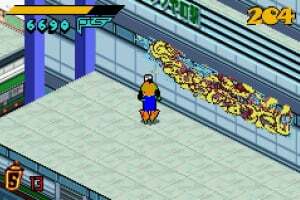 I had Jet Set Radio Future only but God, I loved that game to bits!